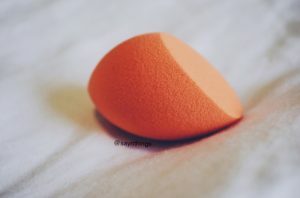 Beauty Tips: Sponge, Brush or Fingers? The battle is between three fierce warriors, all having amazing capabilities and doing wonders for us but who is, let I dare say it.. more efficient? Cute intro, right? Well I hope it got you thinking because I’ve been thinking a while about this and decided to talk about it. Foundation is a hit or a miss when it comes to application, the wrong tool will leave you a mess. So here it is, for everyone to make their own choice at the end. A pros and cons list of using a beauty sponge, a brush, or your very own fingers. My personal preference by far! The sponge is the easiest to me and I love the control I have but after doing some more research here are some more pros. The sponge when it applies the foundation to your skin it gives it a more natural and lightweight coverage. Comes in so many shapes and sizes with so many different angles that you can get every and any part of your face. 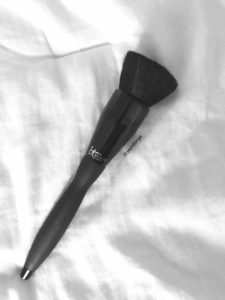 I personally use a brush only when I feel like it or I need a little extra blend. 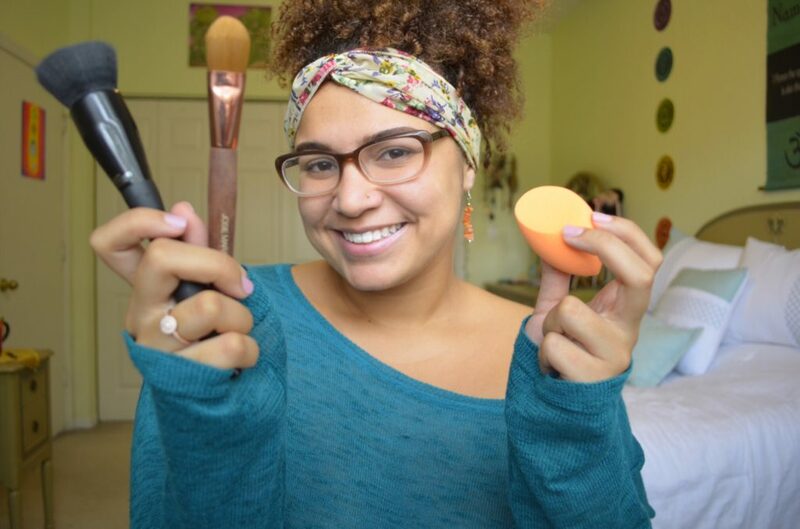 My favorite buffing brush right now is the IT Brushes #301 . 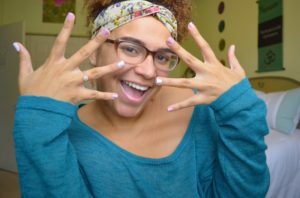 I personally never use my fingers, I really don’t like getting all that makeup on my hands, it’s just too messy for me. I wish I was into it though, mainly because of Pro number one! The best things in life are FREEEE! Just like your fingers! That’s all folks. I am honestly considering trying out my fingers now, I’ll just have to look past the mess of it and keep sanitizing wipes close by. How about you? Are you going to try switching up your routine? Try it out and let me know down below! Until next time cuties, thanks for reading. I like to use my fingers Since they are very hygienic. I am very lazy when it comes to cleaning the brushes. wow wow babe ..best beauty information. i love it .. soo damn informative. looking forward to more such posts . Copyright © 2019 Saynthings – Designed & Developed by ZThemes.